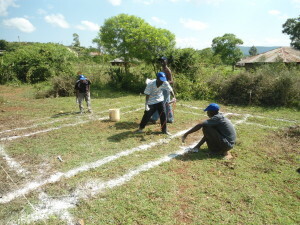 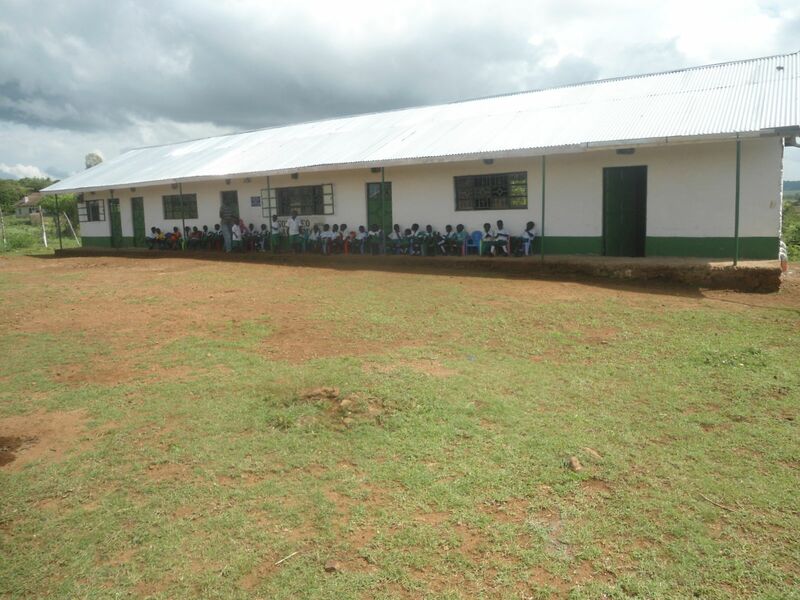 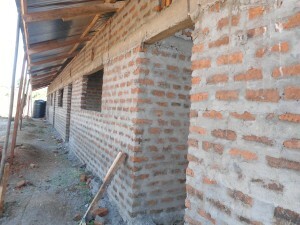 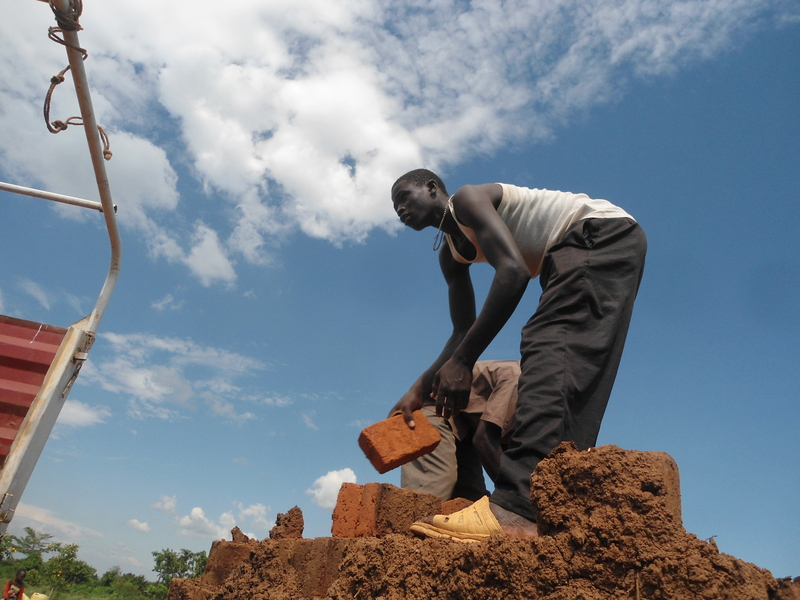 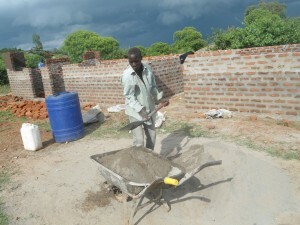 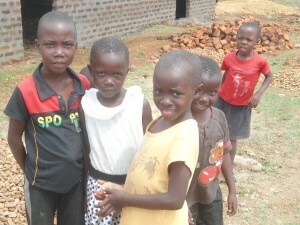 We are extremely proud of the school building project in Nyiera, Kenya. 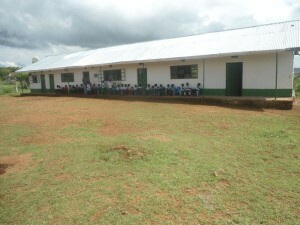 The project was the joint vision of Samwel Manda and the Kenyan School Fund. 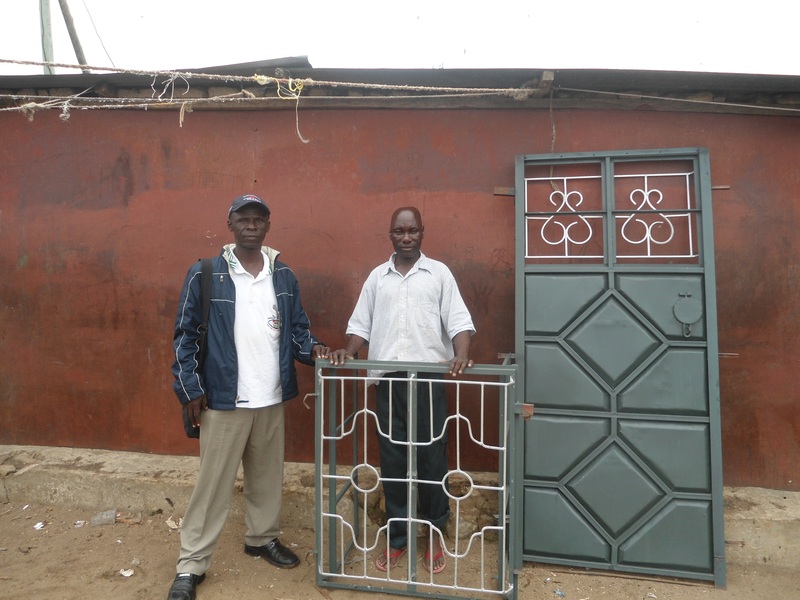 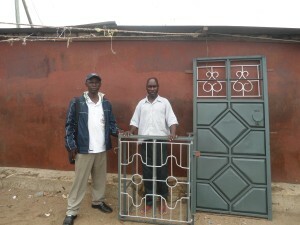 The fund work alongside PoundGates business and collectively raised half of the initial building funds together. 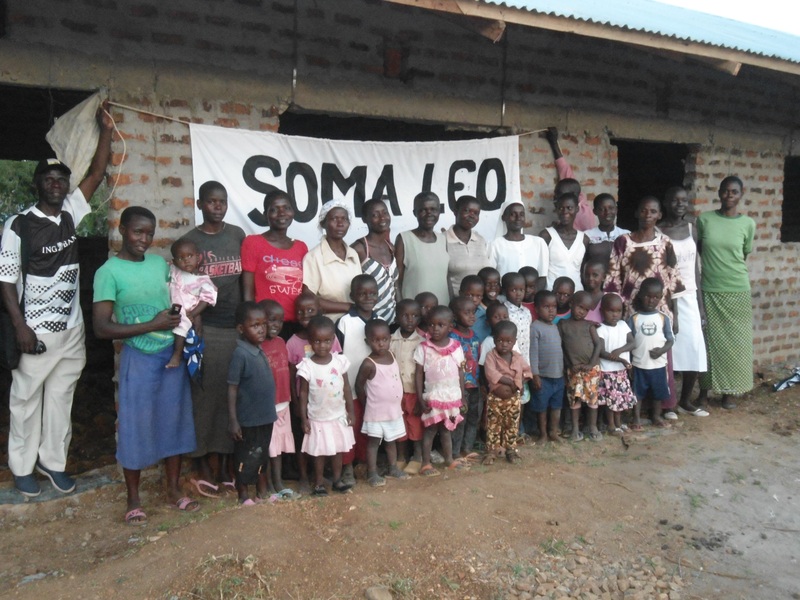 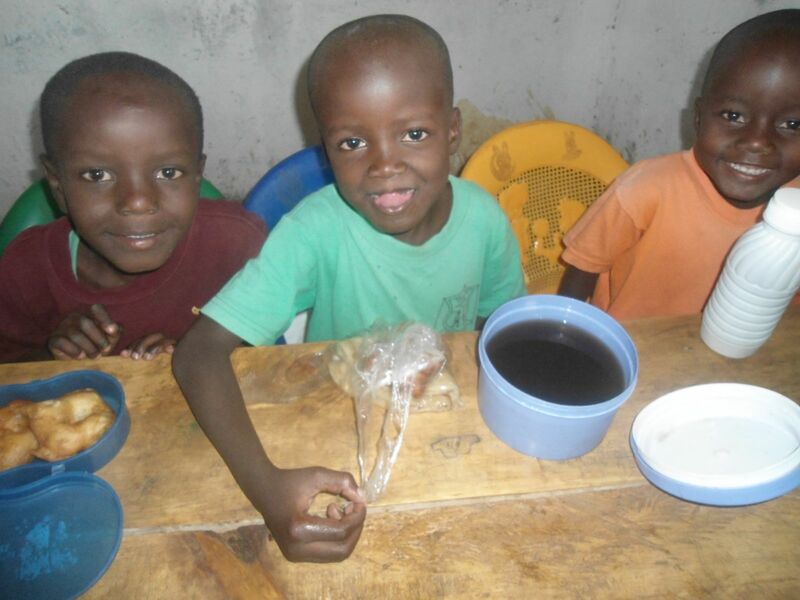 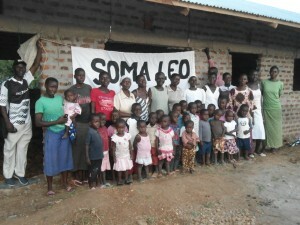 The school is named the Soma Leo Academy and educates children from the surrounding villages and provides clean water and food to drink on a daily basis. 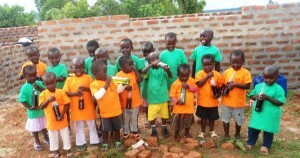 We will continue to support the Academy in future years and watch the well being and development of the children grow. 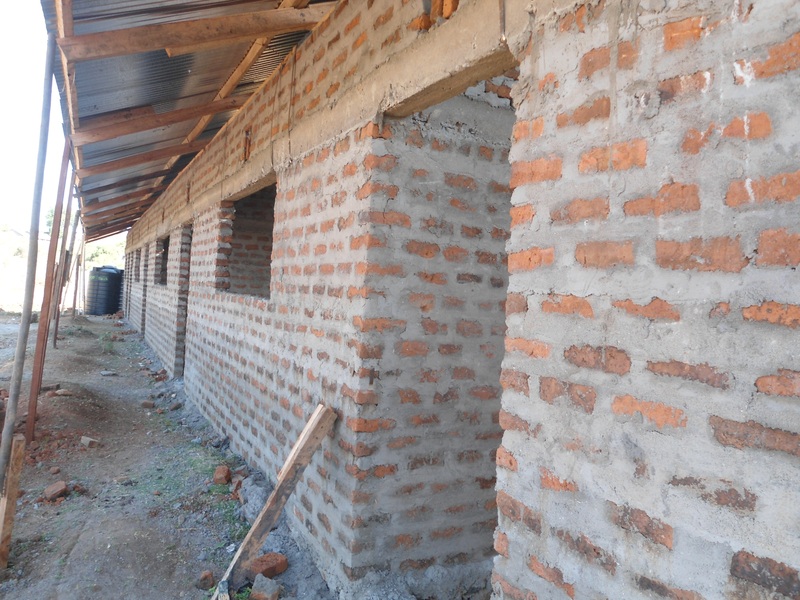 The photo’s below are from building foundations to the opening day 2015.